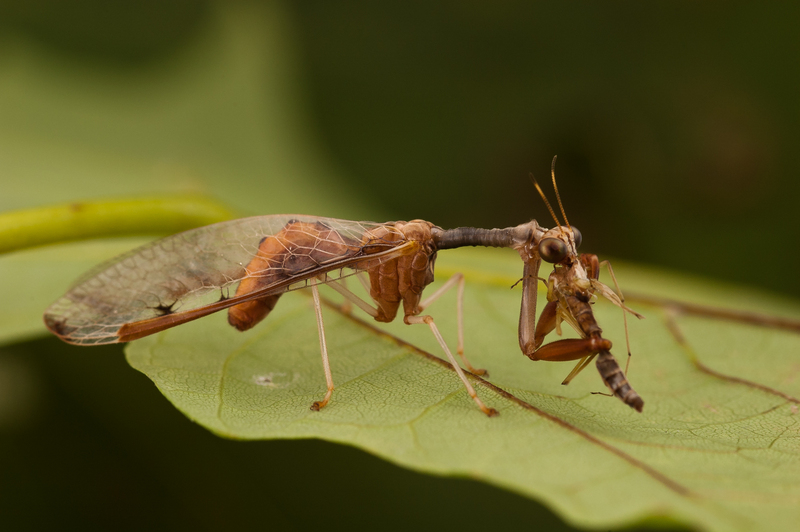 Dicromantispa interrupta is Ontario’s largest Mantis Fly. This specimen was caught by sweeping tall grass near the station. The specimen was taken back to the studio and fed a midge for the photo shoot.